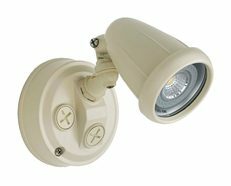 Spotlights are perfect for accent lighting and can make or break your room or outdoor area. 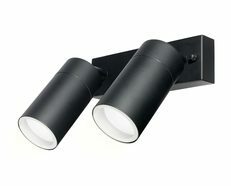 Don’t just stick to a central light, layers of illumination can inspire a theme in your space. 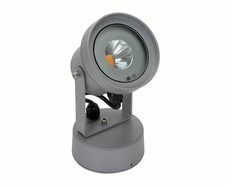 Directional spot lights let you add layers to the space by directing lights at different objects such as art, pictures, landscape, collectibles and anywhere in your house. 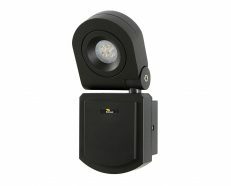 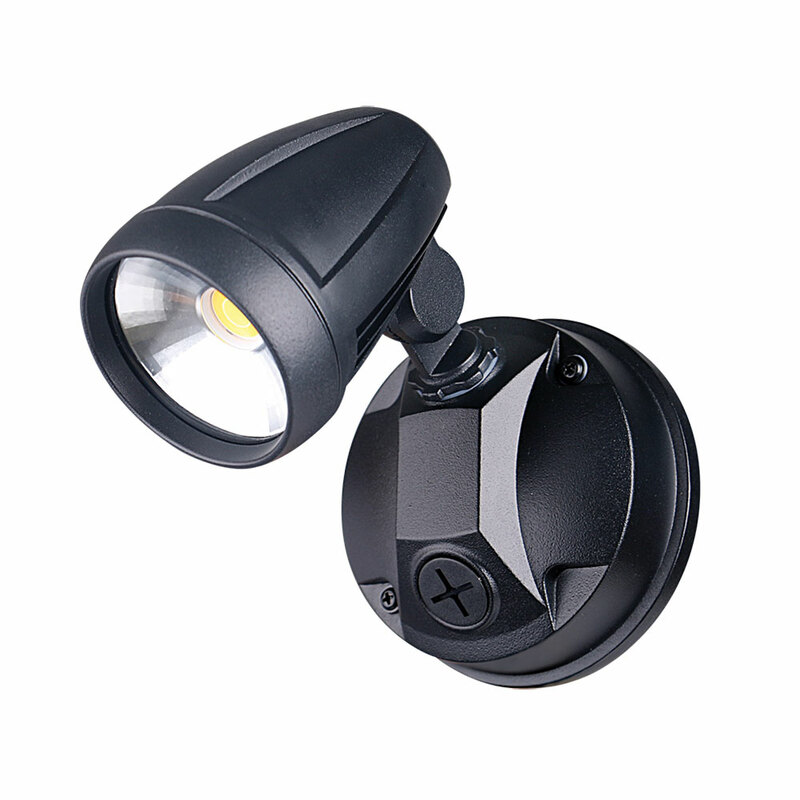 Integrating LED technology with the traditional spotlight, the MURO-PRO-15 LED Spot Light provides an efficient and cost-effective solution for outdoor lighting. 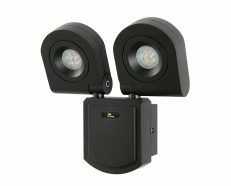 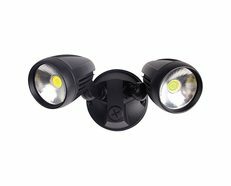 Constructed from die-cast aluminium, with a glass cover, and rated at IP54, the MURO-PRO-15 is capable of braving the elements while providing you with a consistent wash of LED light over your favourite outdoor areas. 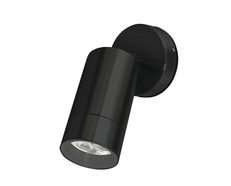 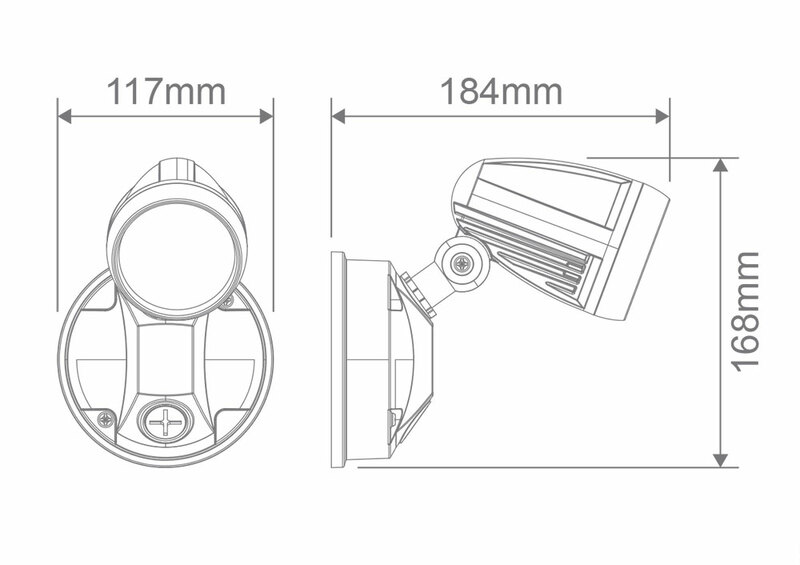 Now with TRIO, the added option of changing the colour temperature output of the spotlight with a dip switch at the back of the fitting.